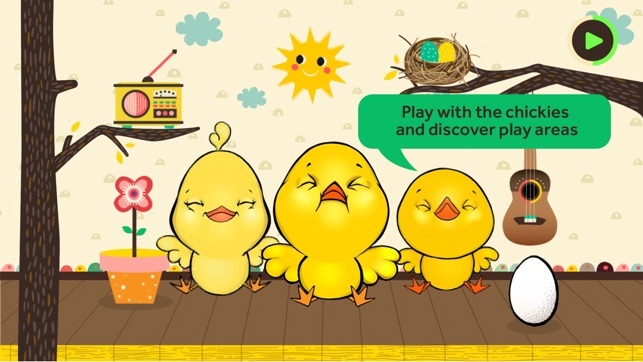 Come sing, play and learn with three adorable Little Chickies! 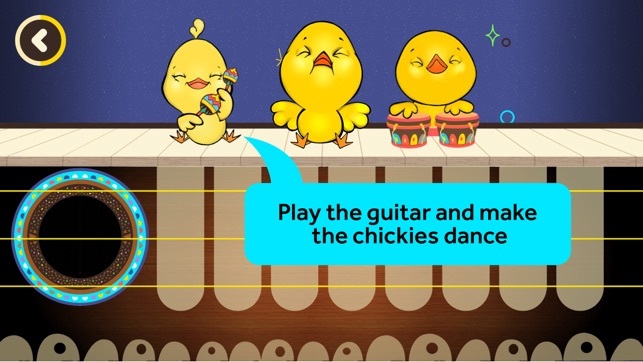 Inspired by the beloved Latino nursery rhyme "Los Pollitos Dicen" (Little Chicks Say), these little chickies peep and sing 'pío pío pío' throughout a variety of creative play experiences that expose your little ones to music, language and creativity. 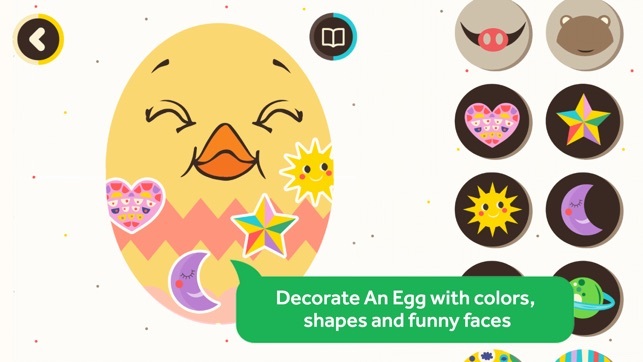 Crack the eggs to help the Little Chickies hatch, sing along to the nursery rhyme in 8 different languages, decorate a whimsical bouquet for Mother Hen and strum along to the notes of this catchy tune. 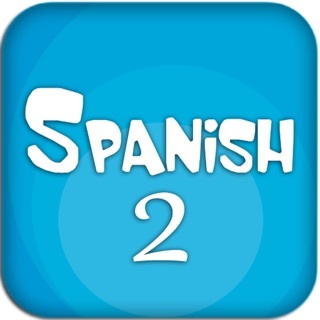 - The native Spanish version is sung by Julio Briceño, the lead singer of the Latin Grammy award-winning band Los Amigos Invisibles. We take your privacy seriously. We don't allow any third party advertising, and we don't collect or share personal information about your child. 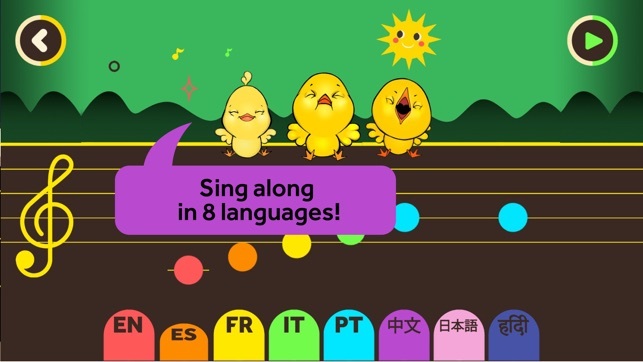 Canticos collects the most beloved nursery rhymes and songs from all over the Spanish-speaking world. Designed by parents with love and care, we bring to life our Canticos (little songs) through books, apps, sing-a-long videos and more. As a Public Benefit Corporation (PBC), we believe in creating meaningful media that makes the world a better place for kids of all ages. Come sing, play and learn with Canticos! 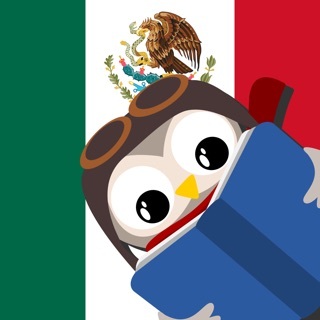 For every Canticos book or app purchased, a portion of the proceeds goes to provide books and apps to children in low-income communities. We have enhanced our games for smaller children. Export and share your children stickers in social media. I was so excited to have discovered this app. I babysit occasionally and I have a little one of my own and this app keeps the kids entertained. I love the various activities the children can do. I’m so happy that there is content for bilingual babies so I can pass a little of my culture to them! 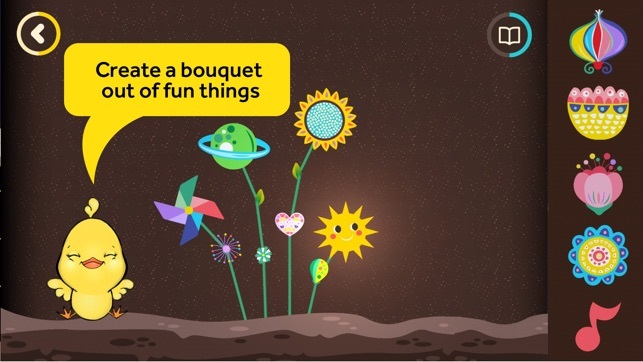 I gave this app to both my kids since I grew up listening to Los Pollitos, they both engaged immediately and it was great to see how my older son would show my younger daughter how to interact with the app. 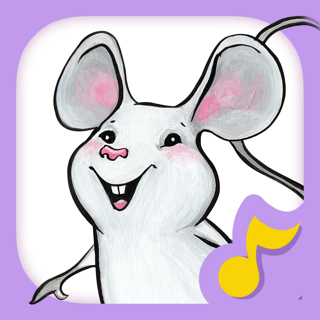 My 3 year old polyglot daughter is so in love with this app ! 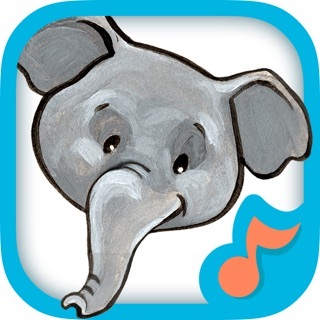 I just got the los pollitos book because we sing this song for her since she was born and now we have this app . She is in love and me too.